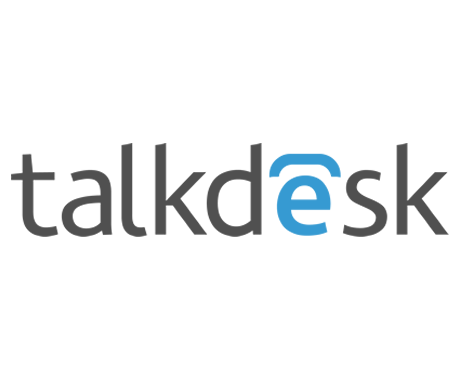 Talkdesk is a leading provider of cloud-based call center software. This partnership brings Fonolo’s call-back solutions to the growing network of Talkdesk-powered contact centers. By using Fonolo’s feature-rich call-back technology, call centers can improve both performance and the customer experience. Talkdesk is thrilled to offer customers a new contact center experience that incorporates cutting-edge technology from Fonolo. 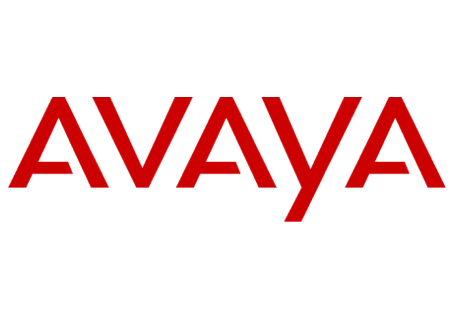 Technology Partners like Fonolo are helping small to midsized Avaya customers lower costs and enhance the customer experience by making it easy for them to add call-back functionality. Aspect software is the leading provider of fully-integrated contact center solutions. The partnership with Fonolo brings multi-channel call-backs to the contact center market. Fonolo is a member of the Aspect Technology Alliance Program and a featured partner on the Aspect Technical Partner Showcase. Contact centers today are trying to deliver the best possible customer experience, while controlling costs. Fonolo provides a solution that meets both needs. 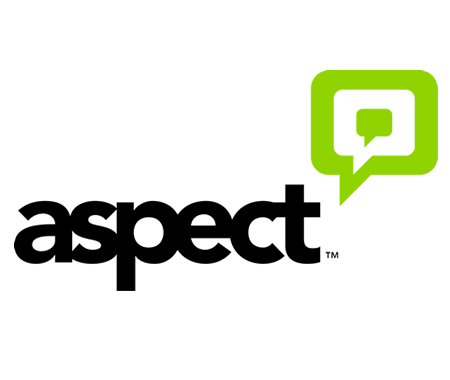 We’re very excited to have Fonolo as a part of Aspect’s Technical Alliance Program. 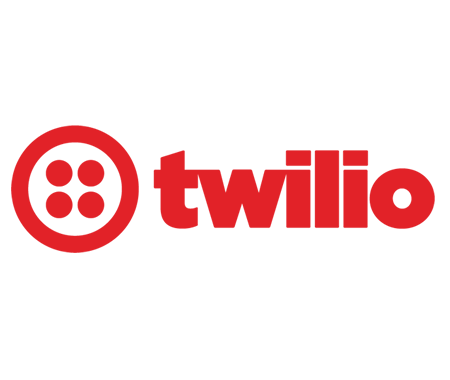 Twilio is a cloud-based communications platform that enables phones, VoIP, and messaging to be embedded into web, desktop, and mobile software. Fonolo’s partnership with Twilio provides virtual queuing solutions to companies using the Twilio communications platform. Innovative companies like Fonolo are showing how cloud-delivered solutions can help businesses improve their customer experience without large expenditures or long development cycles. West Interactive, a subsidiary of West Corporation, is a leading global provider of innovative customer experience and technology solutions. Through this partnership, West is able to offer Fonolo’s virtual queuing solutions as part of an integrated solution. Fonolo is a rare force for innovation in the contact center space. West is excited to work with them to bring new features to market. 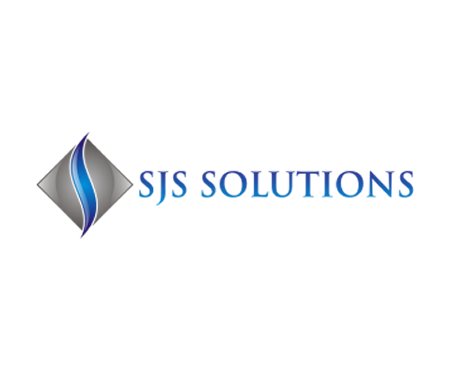 SJS Solutions is a global leader in digital displays for contact centers. Wallboards and digital displays increase agent engagement and performance. SJS includes an API that allows organizations to capture data from sources like Salesforce, ZenDesk and Fonolo. Our products combine key information from a variety of systems and deliver that data in an intelligent display. Because of our new partnership with Fonolo, we are the only solution on the market that adds virtual queuing data to that mix.